Our App Agency helps both startups and enterprise companies build successful mobile and web apps using Design sprint. 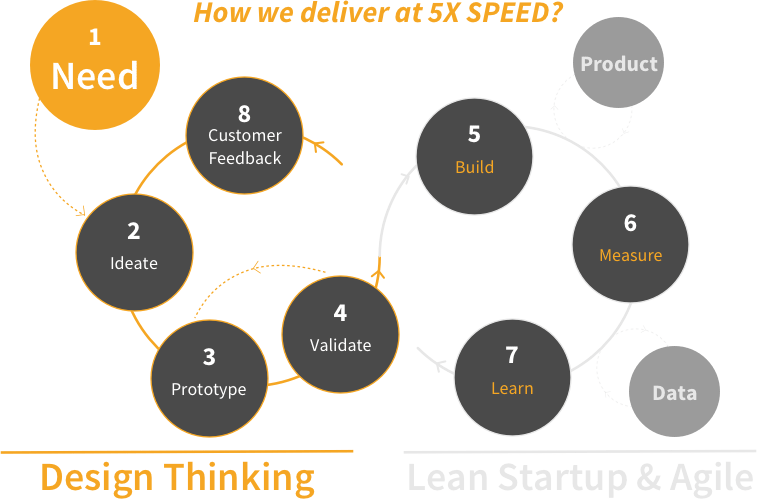 Design sprint helps us find multiple solutions to problem at hand very fast. 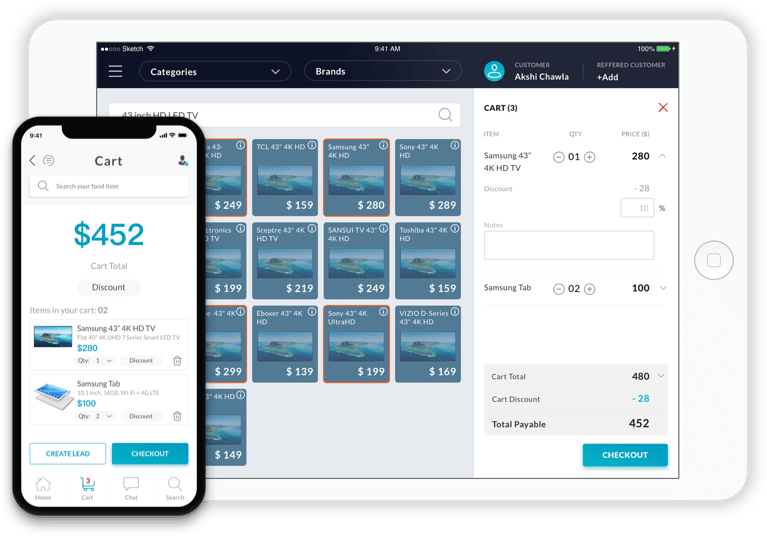 Our UX Designers, app developers and Testers love to design and build mobile apps and web apps on iOS, Android, React Native, React JS, chatbots and bots for Voice platforms like Amazon Alexa and Google Dialogflow. 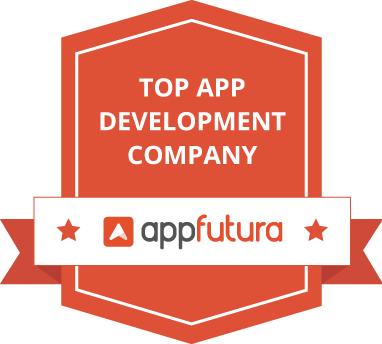 Working together from Fortune 500 companies to influential startups, our expertise in user experience design and mobile app development has helped us to deliver amazing products for our customers. 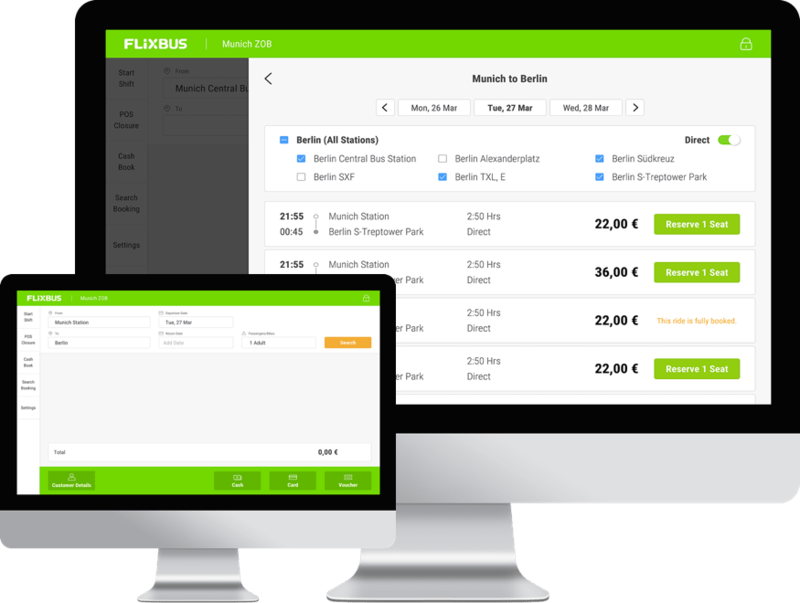 Web and mobile app POS integrated with Flixbus ticket pricing microservice. 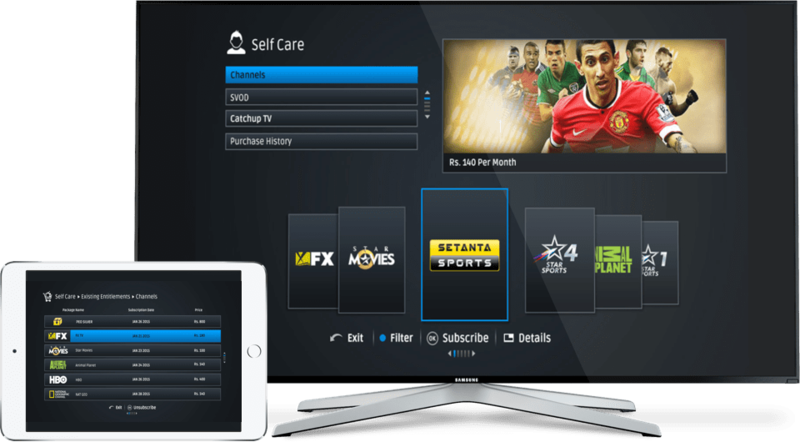 This will be live in all 20 ticket outlets in EU and will be scaled upto 1000 shops globally. iPad and mobile app for retailers that helps deliver exceptional customer experience in-store and increase revenue. NO queues at cash counter. 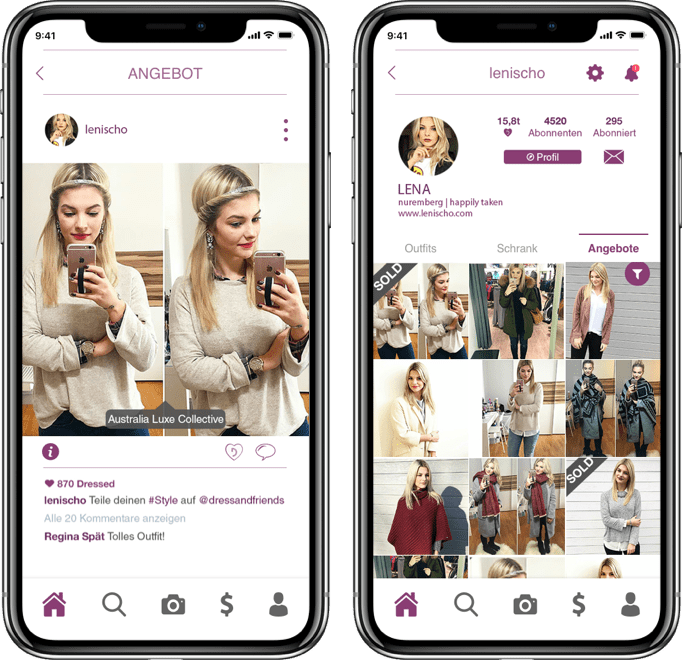 A social fashion network mobile app - A virtual closet allows you to organize and share outfits with your friends. App has 150000 downloads. Our hard work hasn’t gone unnoticed. 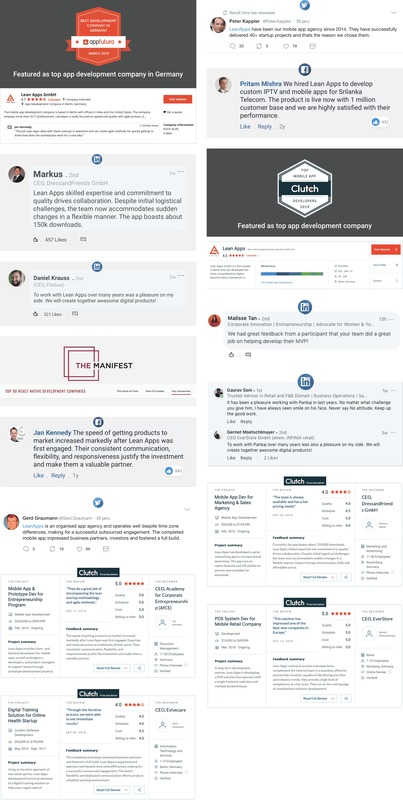 Clutch, a ratings and reviews website for B2B service providers worldwide, recently included Lean Apps on their list of the best mobile app agency in Germany in 2018. If it takes an app agency, more than 12 weeks to launch a new mobile app or a web app, then they are SLOW. We have achieved an IDEA TO APP LAUNCH in 6 weeks. We have found the perfect recipe for speed. Our team believes in sharing their learnings about the latest technology trends via blogs, posts, ebooks and interviews with some leading journalists across the world.